Shares of Merck hit a new high of Rs 3,990, up 5 per cent on the BSE in the intra-day trade on Tuesday. The stock has surged 37 per cent in the past six weeks after the company announced a dividend of Rs 440 per share. 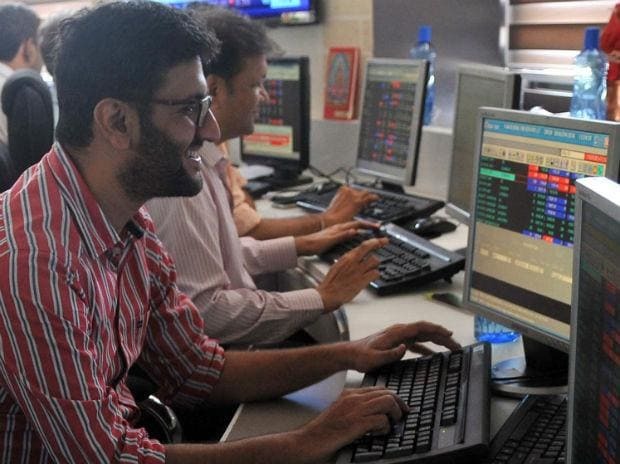 In comparison, the benchmark S&P BSE Sensex has risen 7.5 per cent during the same period. The board of directors of Merck, in its meeting held on February 27, had declared a dividend of Rs 440 per equity share, for the financial year ended December 31, 2018, which includes a one-time special dividend of Rs 416 per share on account of gain on business transfer. Merck said that the register of members and the share transfer books of the company will remain closed from May 25, 2019 to May 31, 2019 (both days inclusive) for the purposes of Annual General Meeting and payment of dividend for the year ended December 31, 2018. The stock will turn ex-date for dividend on May 23, 2019. Merck is engaged in the manufacturing and marketing of pharmaceuticals, bulk drugs, fine chemicals and pigments. Last year, Merck had transferred biopharma, performance materials and life science businesses to group entity Merck Life Science for an overall consideration of Rs 1,052 crore. In the past one year, the stock of Merck has zoomed 162 per cent from the level of Rs 1,526 on the BSE, as compared to a 15 per cent rise in the S&P BSE Sensex.